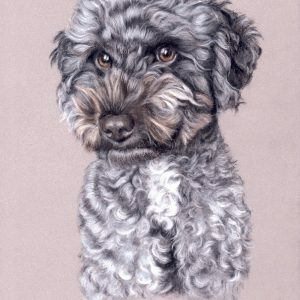 Tilly & Blue portrait service – bringing you custom portraits from the UK’s most talented Portrait Artists. 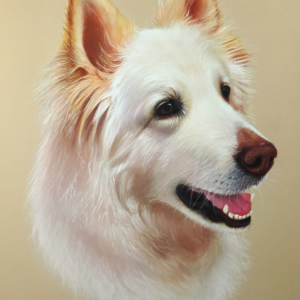 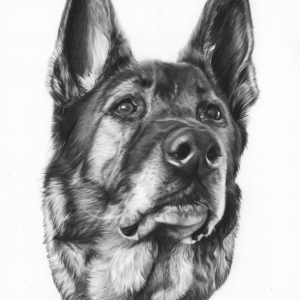 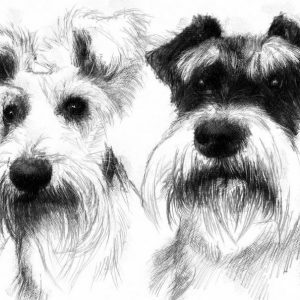 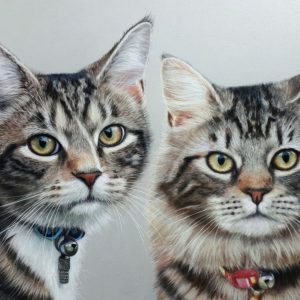 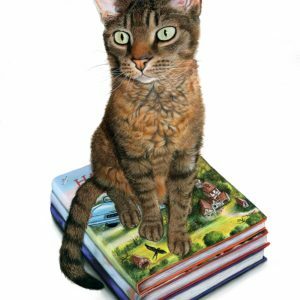 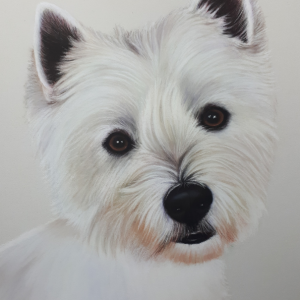 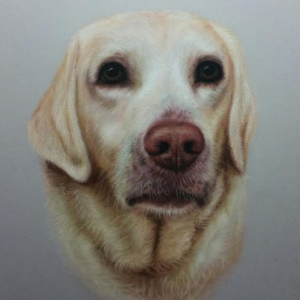 You’ll be amazed at how fast & easy it is to commission an award-winning portrait artist with Tilly and Blue. 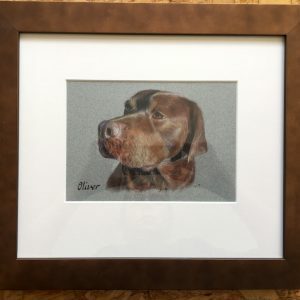 Handmade in just 21 days! 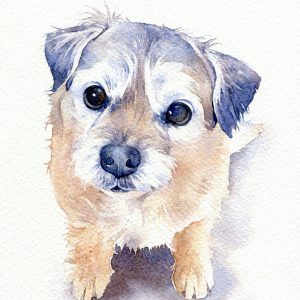 We specialise in Children, Adult, Baby, Wedding & Anniversary Portraits painted from photos! 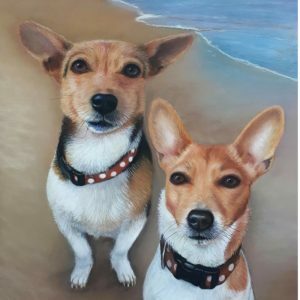 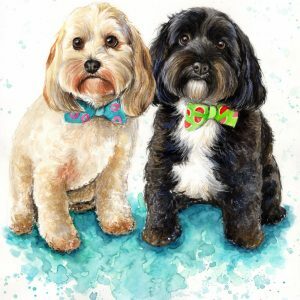 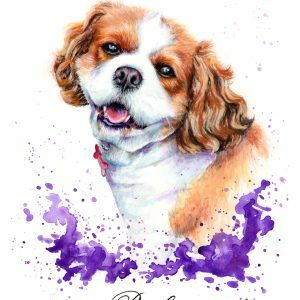 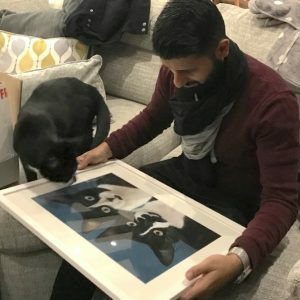 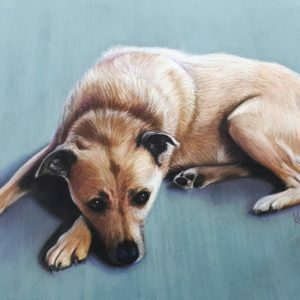 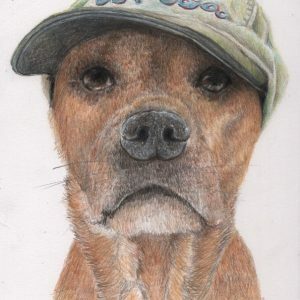 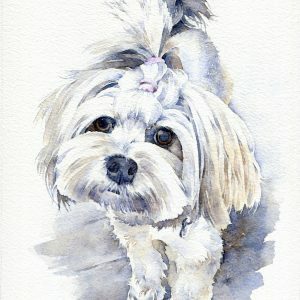 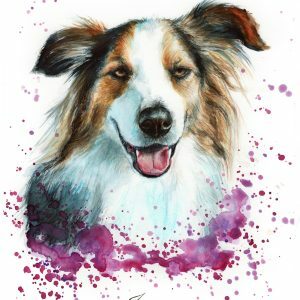 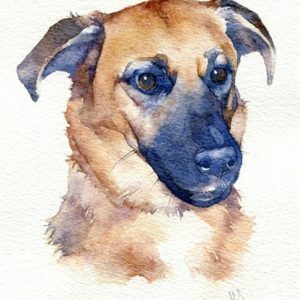 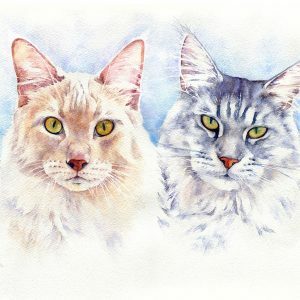 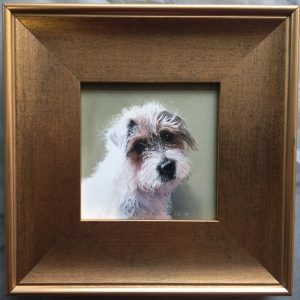 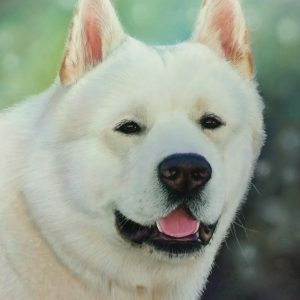 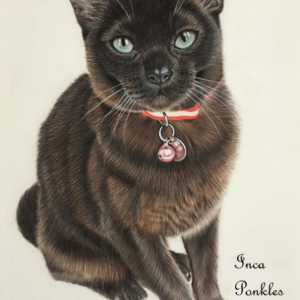 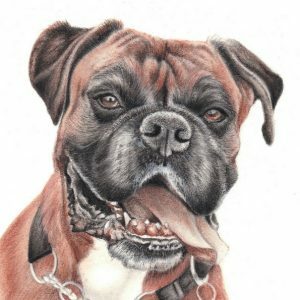 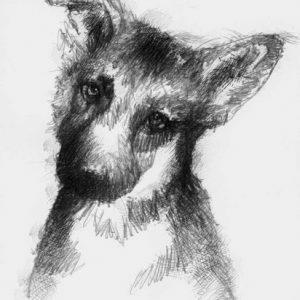 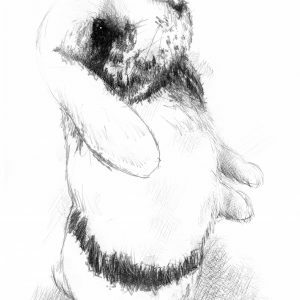 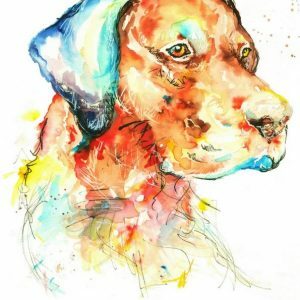 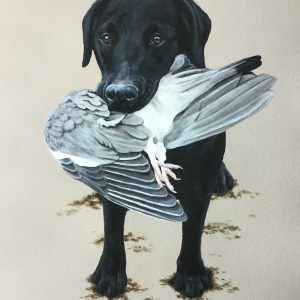 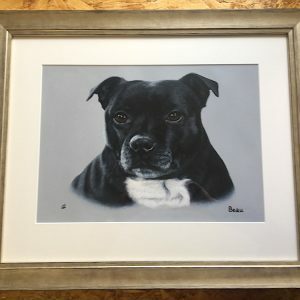 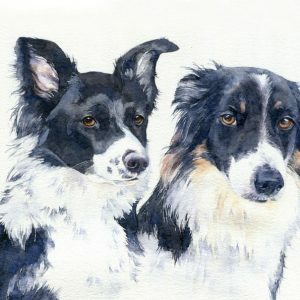 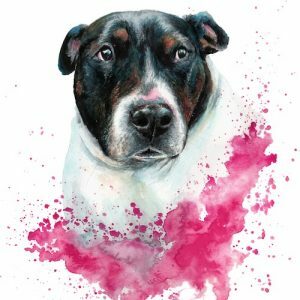 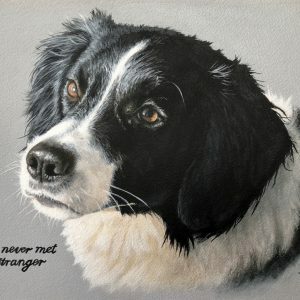 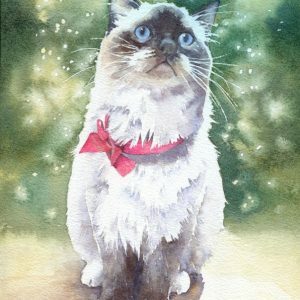 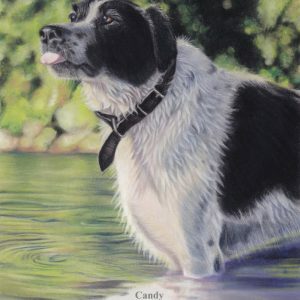 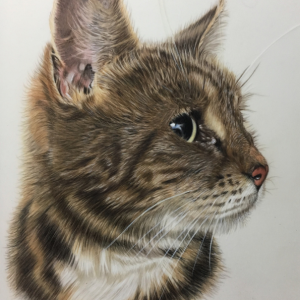 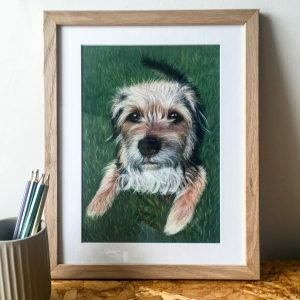 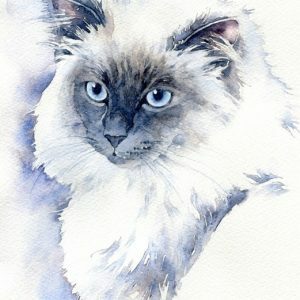 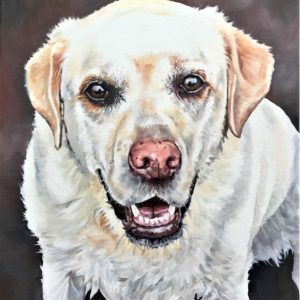 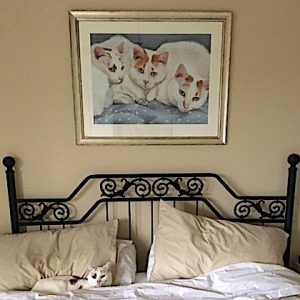 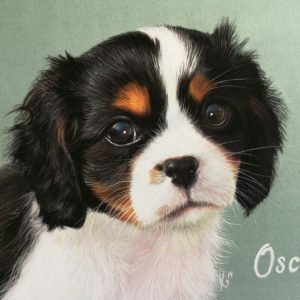 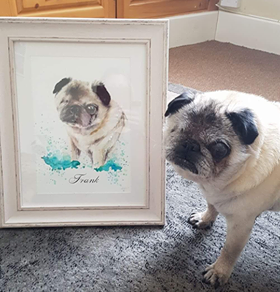 Our artistic team work in a range of techniques including Watercolour, Oil, Pastel & Charcoal to bring you expertly crafted custom portraits to complement your home and capture everything you love about your dearest family member.